In this action involving a mother’s motion to relocate the parties’ child to Sault Ste. Marie, the trial court erred by failing to properly address whether an established custodial environment existed and, if it did, whether the relocation would alter that environment, the Michigan Court of Appeals has ruled. 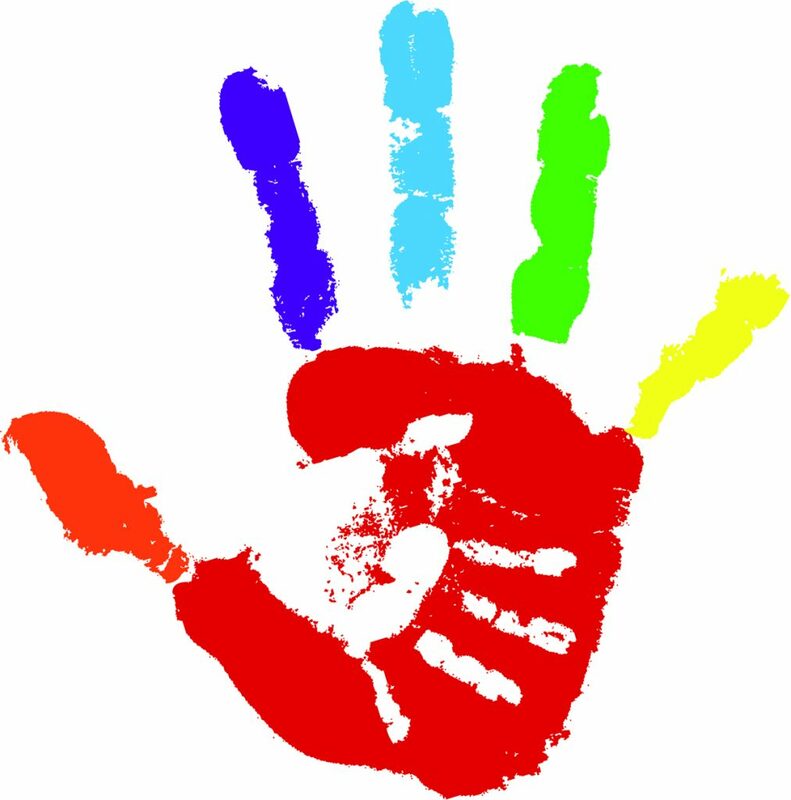 A trial court correctly rejected a mother’s motion to change the domicile of the parties’ minor child to Pakistan because Pakistan is not a party to the Hague Convention on the Civil Aspects of International Child Abduction, the Michigan Court of Appeals has ruled. In Sherbow v. Fieger (Docket No. 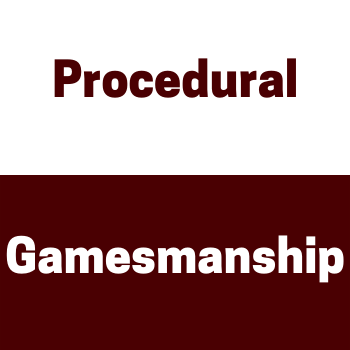 338997), a complicated legal representation situation arose following an unfortunate car accident in Ohio in July 2012. Charles Rice did not survive the accident, and three of the passengers—Mervie Rice, Dorothy Dixon, and Philip Hill—were seriously injured. 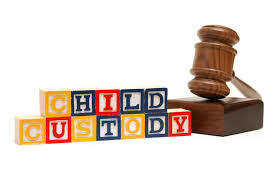 When issuing its custody order, the trial court improperly refused to consider new evidence about the minor child’s speech development and, as a result, the custody order must be vacated and the case remanded for a de novo hearing, the Michigan Court of Appeals has ruled. In People v. Mullins, the Court of Appeals held that while the defendant was neither a mandatory reporter of child abuse nor did she actually make the report of child abuse herself, she was still criminally liable for the false report. People v Mullins, 322 Mich App 151 (2017). The Michigan Supreme Court has vacated a Court of Appeals decision that terminated an unknown biological father’s parental rights, instructing the appellate court to remand the case to the trial court for further determinations. Writing for a unanimous court, Justice Ruth Bader Ginsburg of the United States Supreme Court ruled that the 8th Amendment’s protection from excessive fines is incorporated under the Due Process Clause of the 14th Amendment and thus applies to state and local actors. Timbs v. Indiana, 586 U.S. ___ (2019). 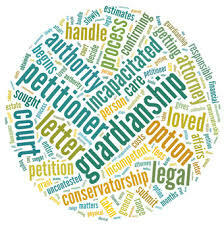 A trial court erred by exercising jurisdiction over a juvenile under MCL 712A.2(b) and, therefore, the order terminating the respondent-father’s parental rights to the child had to be vacated, the Michigan Court of Appeals has ruled. 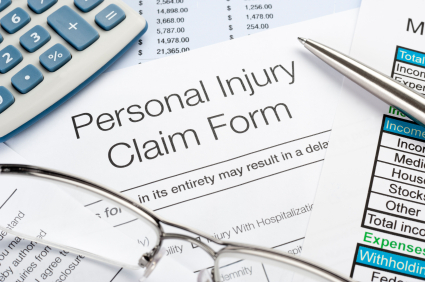 In this case involving no-fault insurance benefits, the Michigan Court of Appeals held that the stipulated order from which the plaintiff appealed did not qualify as a “final order” and, therefore, the Court did not have jurisdiction over the matter. Under the precedent set in Spohn v Van Dyke Public Schools 296 Mich App 470 (2012), the Michigan Court of Appeals has ruled that because of a failure to disclose a possible personal injury claim in a pending bankruptcy action, the Wayne County Circuit Court should have granted the defendants’ motion for summary disposition. McDonald v. Yeldon, Unp. Per Curiam Op. of COA issued 01/03/2019 (Docket No. 339309). 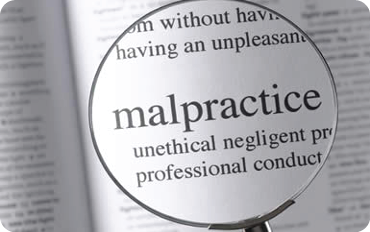 An affidavit of merit submitted by a board-certified cardiologist satisfied the medical-malpractice expert witness requirements in MCL 600.2912d and MCL 600.2169, even though the doctor’s specialty was not interventional cardiology, the Michigan Court of Appeals has ruled. 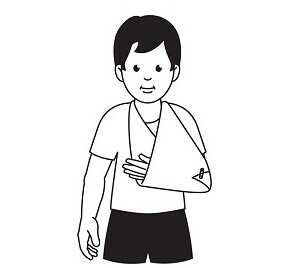 A trial court wrongly dismissed this auto negligence action, the Michigan Court of Appeals has ruled, because there was a genuine issue of material fact about whether the 3-year-old boy’s fractured clavicle affected his “ability to lead his normal life” under the threshold injury standard set forth in McCormick v Carrier, 487 Mich 180 (2010). Attorneys who are retained to provide expert witness testimony are not automatically shielded by the witness immunity doctrine and can be sued for professional malpractice, the Michigan Court of Appeals has ruled for the first time. 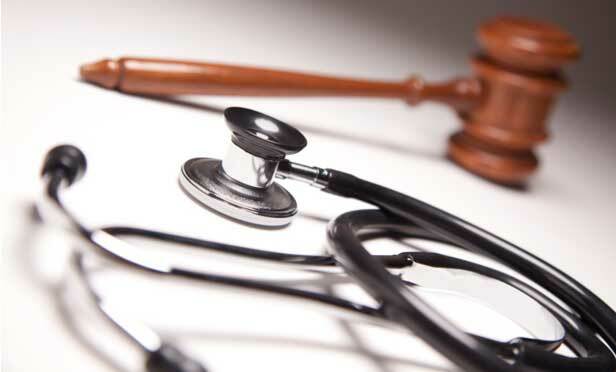 The No-Fault Act’s one-year-back rule, MCL 500.3145, bars a medical provider’s efforts to collect on a patient-insured’s “balance bill” when the action to collect the balance is untimely filed – or, as in this case, not filed at all, the Michigan Court of Appeals has ruled. 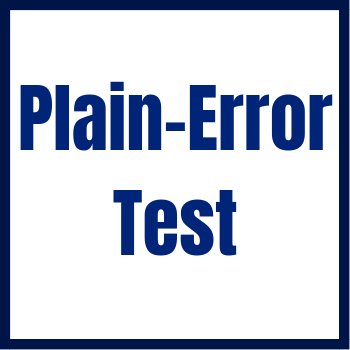 A criminal defendant’s failure to satisfy the plain-error test regarding a trial court’s alleged error does not, by itself, prohibit the defendant from bringing an ineffective assistance of counsel claim related to that same error, according to the Michigan Supreme Court.